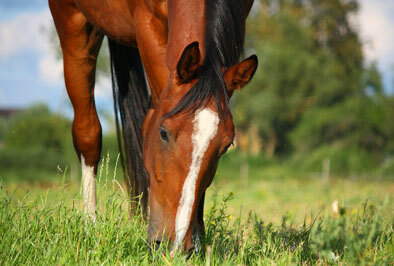 Two heated stables, tack rooms, a heated indoor riding arena, cross-country courses and access to cross-country riding. 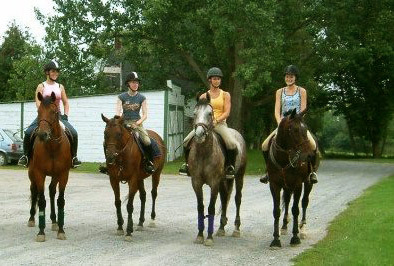 Summer and March Break riding camps for all ages and skill levels! 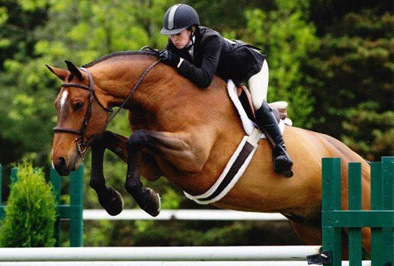 Take a look at our upcoming riding camp dates. 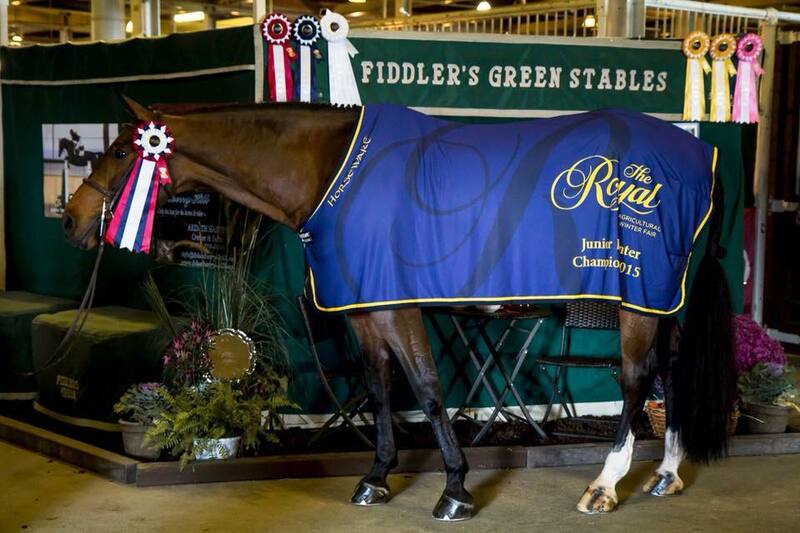 For those who want to show or ride at a competitive level, Fiddler’s Green Stables offers an extensive program of competitive level lessons. And that’s a wrap for the Royal 2015! A huge congratulations to all our riders who represented us here this year. We are so proud of all of your results, a true representation that hard work does pay off! You are all superstars, and it is an honour to take you to the ring.